They came with mushrooms in their hair and mushrooms on their head. 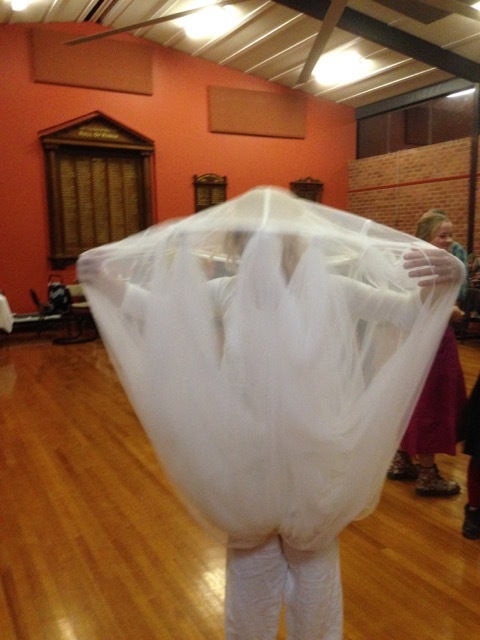 Some came as earthy beings and some wore their best dancing clothes. Local identity Shirley Saywell stole the show when she arrived as a mushroom – a puff ball. It was after all the Puff Ball. 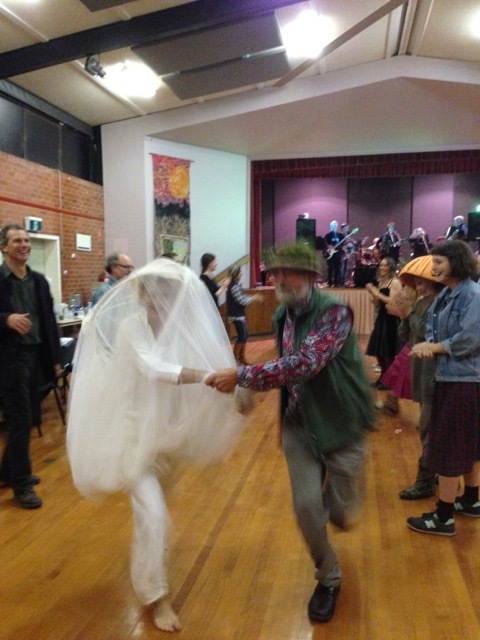 This was the third event in the month long Strathbogie Ranges Fungi Festival. A celebration of fungi and everything else that nature provides staged by the Strathbogie Ranges Conservation Management Network. 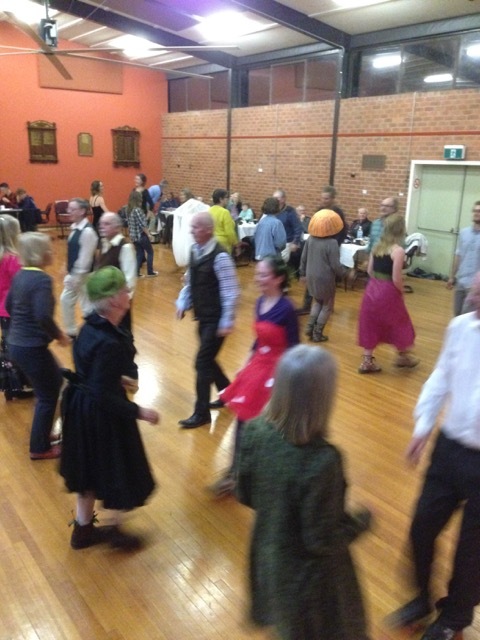 Dancers from seven to 70 gathered in the Violet Town Hall where bush dance band Couch Grass warmed them up with traditional Irish, English and Australian dances. They came down from the hills and in from the plains. Some were expert and some were beginners. 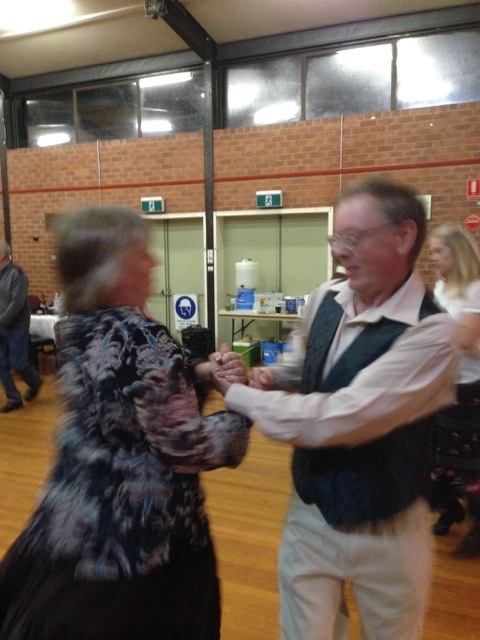 The wonderful thing about a bush dance is that it doesn’t matter and after a few polkas most of the 100 or so participants were spinning wheels, doing the do-si-do and stripping the willow. The band thought it was one of the best gigs they had played.